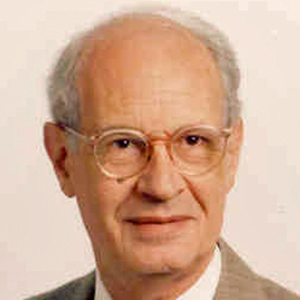 The pre-eminent World War II expert of his era was the guest on a recent edition of the “MTSU On the Record” radio program. 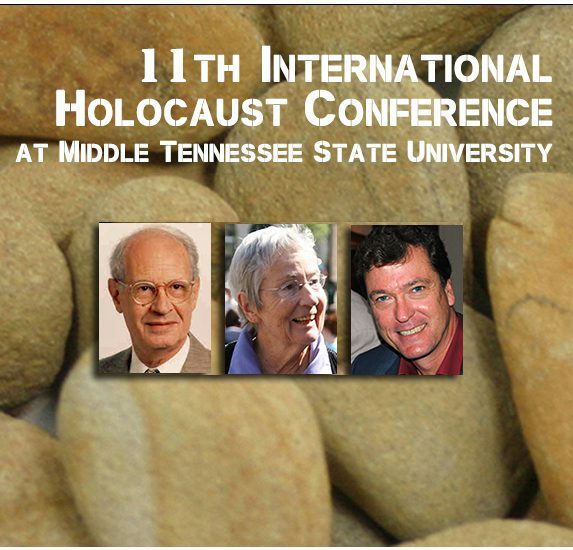 Host Gina Logue’s..
Music, film and compelling first-person accounts from survivors and liberators are on the agenda for the 2013 MTSU Biennial International Holocaust Studies Conference, which is..
One of the world’s foremost experts on the Holocaust will provide a unique community service while in Murfreesboro visiting MTSU. 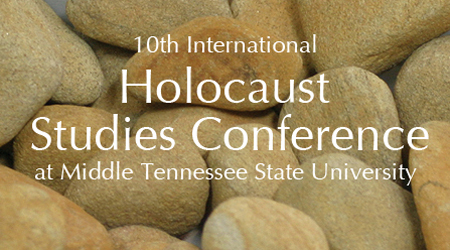 Dr. Gerhard Weinberg, professor emeritus..
“Global Perspectives on the Holocaust” is the theme of the 10th International Holocaust Studies Conference in the James Union Building at MTSU Oct. 19-22. Scheduled..